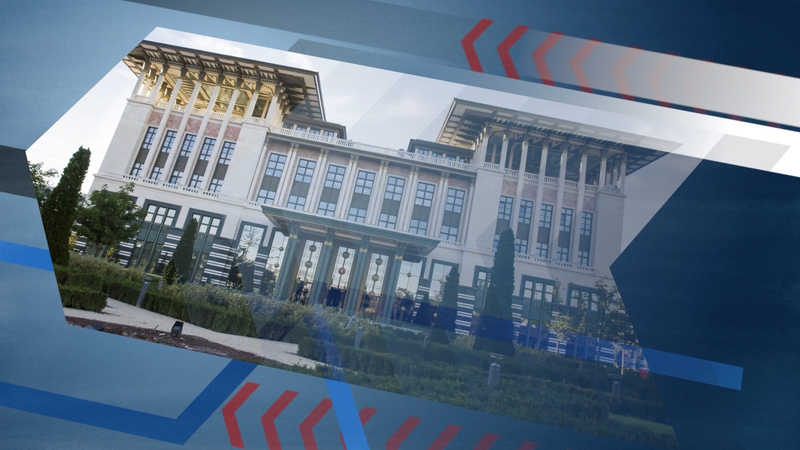 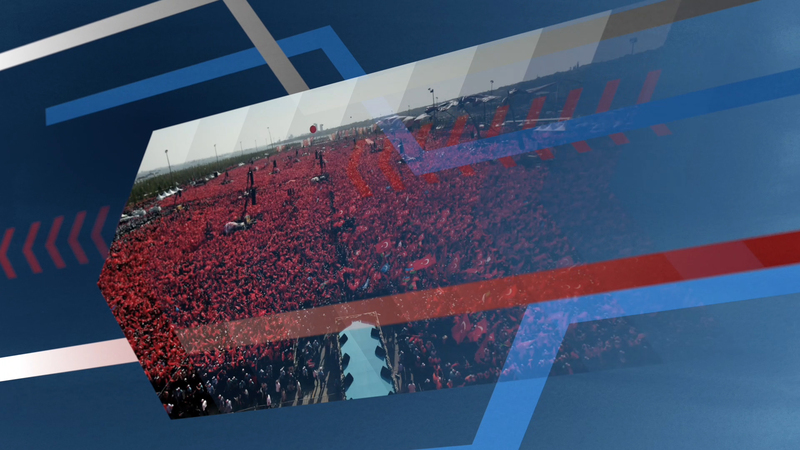 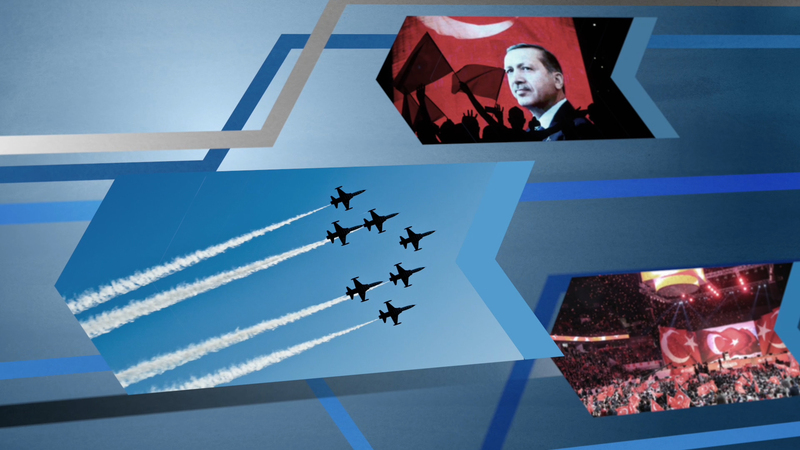 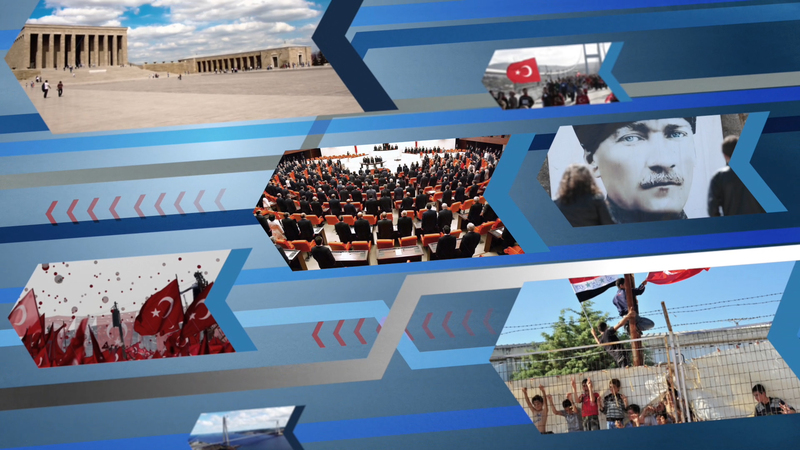 TRT World approached us to create a quick turn around titles and graphics package for their new current affairs news slot. 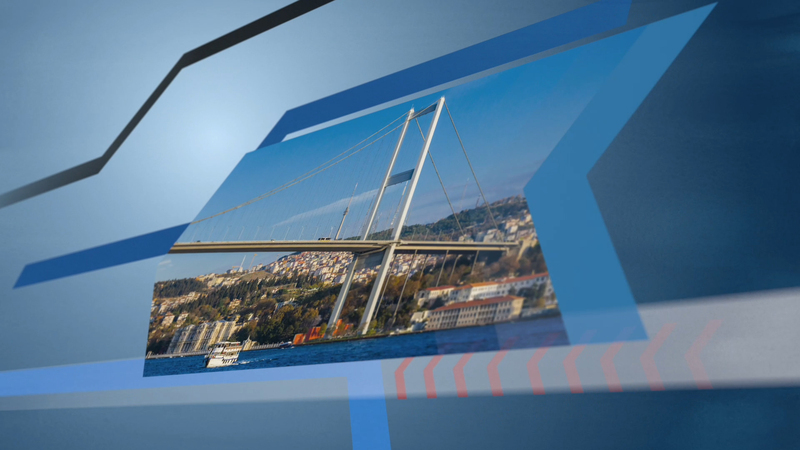 Titles and break bumpers were required along with all the studio elements. 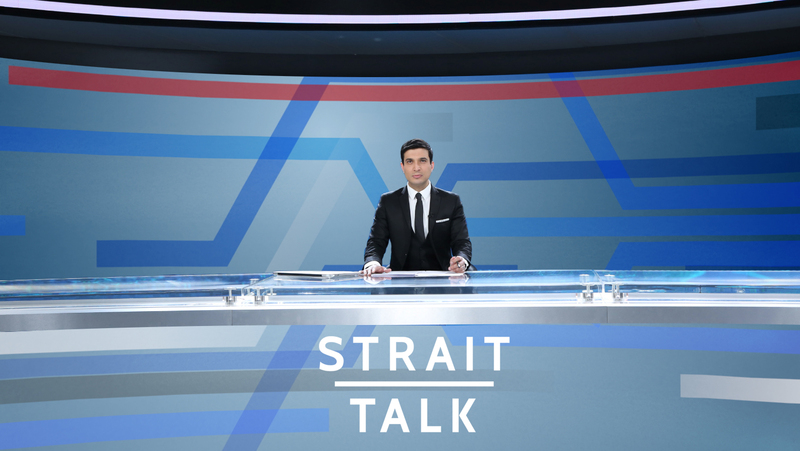 Our package included a kit for on-air and off-air branding of the show.